Step inside The Mosque Next Door is a new SBS three-part documentary series which premieres Wednesday 8 November, 8.30pm on SBS. The Mosque Next Door is a true Australian TV first. All-areas access to the lives of one Australian community for a year, this kind of in-depth documentary storytelling is powerful in its ability to give voice to a group of people who face constant misconceptions about their culture, religion and way of life. 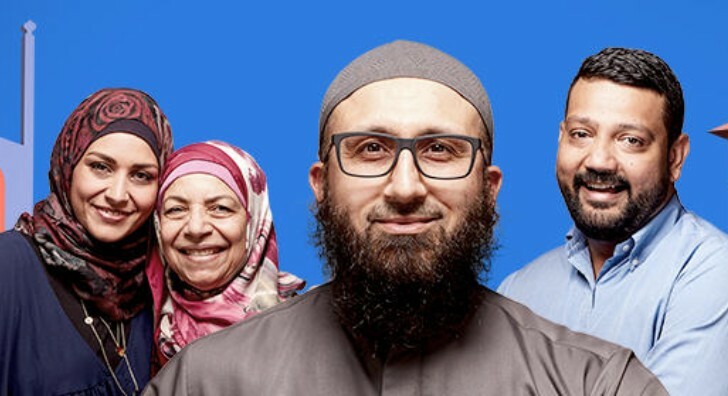 With honesty, humour, warmth and relatability, this is a program which can help break down barriers and foster understanding between Muslim and non-Muslim Australia.